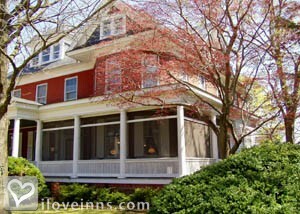 Saint Michaels bed and breakfast travel guide for romantic, historic and adventure b&b's. 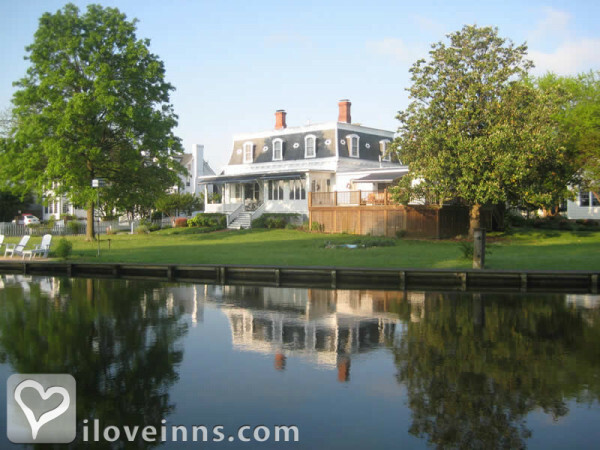 Browse through the iLoveInns.com database of Saint Michaels, Maryland bed and breakfasts and country inns to find detailed listings that include room rates, special deals and area activities. You can click on the 'check rates and availability' button to contact the innkeeper. 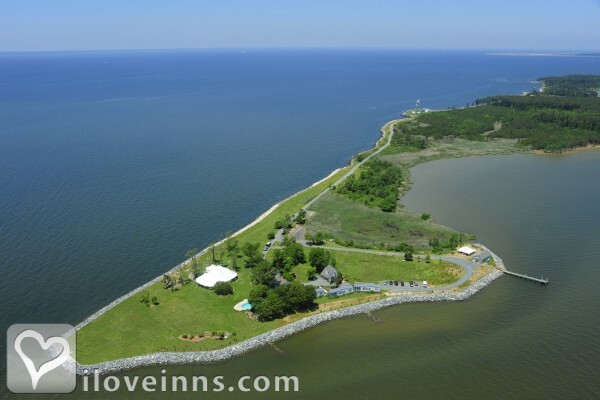 Water lovers will have a great time while vacationing in Saint Michaels, Maryland. Although just a small town, Saint Michaels is huge when it comes to the fun water activities and sports it can offer to tourists and locals alike. The town has beaches, rivers, and lakes and all these can be venues for many water sports and activities. Visit and Saint Michaels winery and learn how exquisite wines are made. 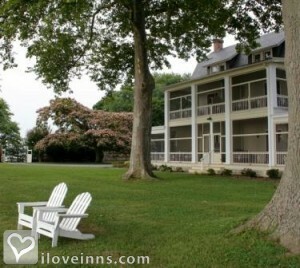 By George Brooks House Inn and Spa.